Vitaderm is a results-driven range that combines the latest advances in ingredient technology with skin nutrients to achieve maximum therapeutic benefits. The addition of phyto extracts assists in addressing specific skin conditions to ensure a more radiant complexion. The advanced multi-active formulations incorporate state-of-the-art ingredients such as hyaluronic acid, glutathione, arbutin as well as protein peptides to actively renew the skin’s vitality. 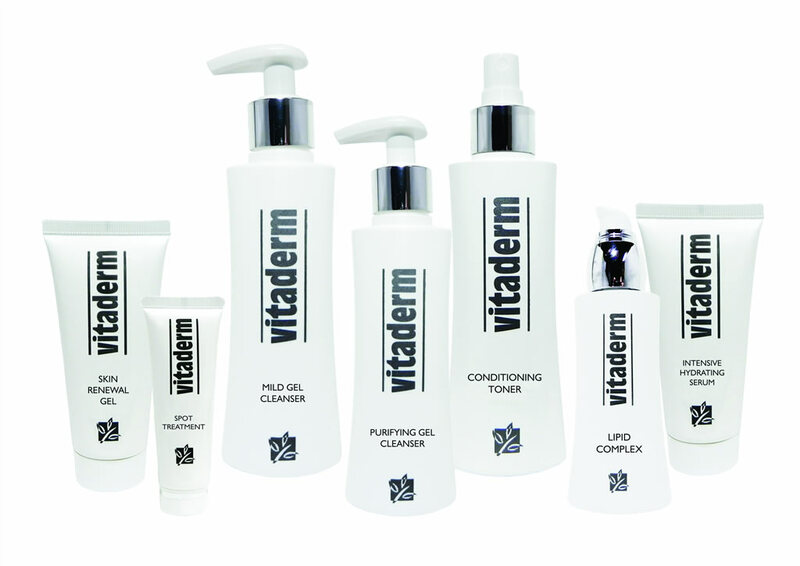 Safety in cosmetics is of paramount importance at Vitaderm. All ingredients that are suspected of being harmful, or irritating to the skin, have been excluded from the range. Vitaderm does not test on animals, nor does the range contain any animal derivatives.